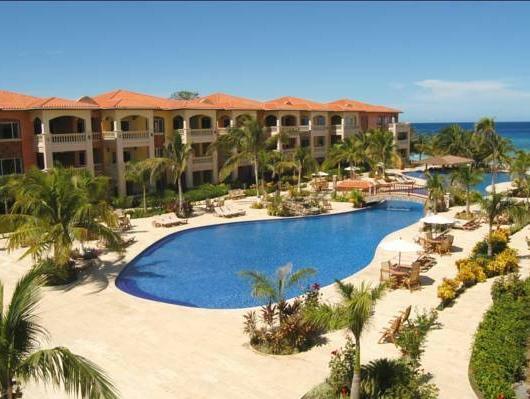 ﻿ Book Infinity Bay, Spa & Beach Resort (Roatan Island) - 2019 PRICES FROM A$331! The Infinity Bay, Spa & Beach Resort is 65 ft from the West Bay Beach. It features free Wi-Fi, a swimming pool with waterfall and a coral reef in front. The modern villas have wood furniture, air conditioning, a sitting area and flat-screen cable TV. 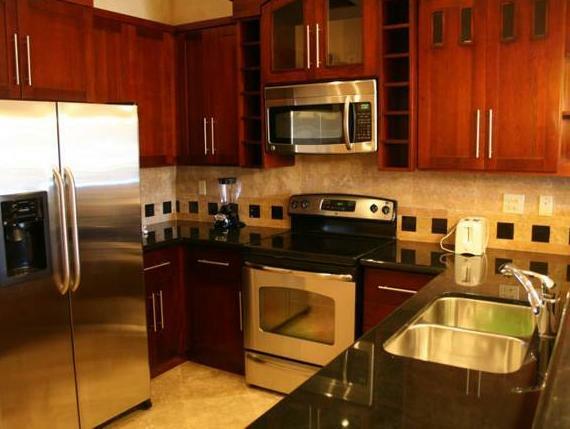 All villas have balconies with garden and pool views, and kitchens include a stove, fridge and coffee maker. The bathrooms have a shower and free toiletries. Infinity Bay, Spa & Beach Resort have La Palapa restaurant, where breakfast, seafood and salads are available. The guests can also enjoy the swim-up bar. Activities such as horseback riding, canoeing, fishing, hiking and diving can be arranged at the Infinity Bay. There is bike rental and the guests can also use the sauna and the gym. This complex is just over 1 mile from the Hanging Bridge at Gumbalimba Park and a 15-minute drove from Juan Manuel Galvez International Airport. It was a good stay. We were a large group and the villas were perfect for us... at Infinity Divers are very professional.